Glenafton travel to Hannah Park this evening secure in the knowledge that not only is automatic promotion to the Premier Division already guaranteed but that victory over Scottish Junior Cup winners Shotts Bon Accord will clinch the Super League 1st Division championship. Although this will be the Glens last league game of the season Shotts still have a further four more games to play – Cumbernauld (A), Girvan (H), Thorniewood (A) and Rutherglen (A) – and so no matter the outcome of the match there are still a number of matters to be resolved in both the race for the title, automatic promotion and the play-off positions. 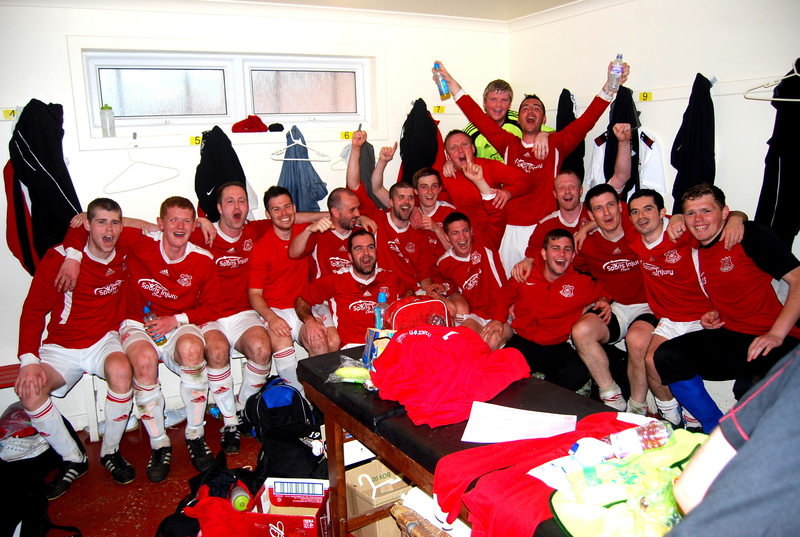 Good luck Glenafton – Come Awa’ the Afton! This entry was posted in GAFC Fixture and tagged Glenafton Athletic, New Cumnock, Scottish Junior Football, Shotts Bon Accord. Bookmark the permalink.